Audiophiles and sound engineers know that what feeds a loudspeaker will ultimately be as critical as the loudspeaker itself. This is perhaps similar to why top performing athletes pay close attention to the food that feeds their finely-tuned bodies. 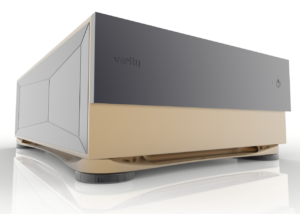 While Verity Audio’s engineering team of Bruno Bouchard and Julien Pelchat had designed their ultimate loudspeaker Monsalvat System to work with high quality electronics from a variety of manufacturers, their continued research has led them to develop their own Monsalvat Series electronics. 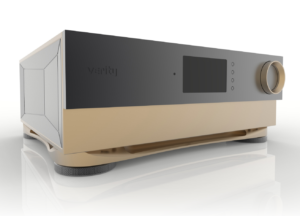 Initially the Monsalvat Series electronics were intended to be a critical part of the Monsalvat System, which itself requires 6 channels of high quality amplification and requires a proprietary active crossover to accomplish the lofty sonic goals set by the Verity Audio team. 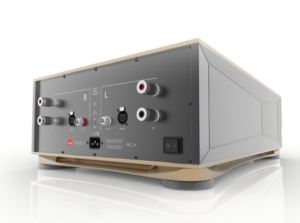 The Monsalvat Series electronics when used with the Monsalvat System are comprised of the Monsalvat PRE-6 preamplifier (with DAC and crossovers) and three Monsalvat AMP-60 power amplifiers. 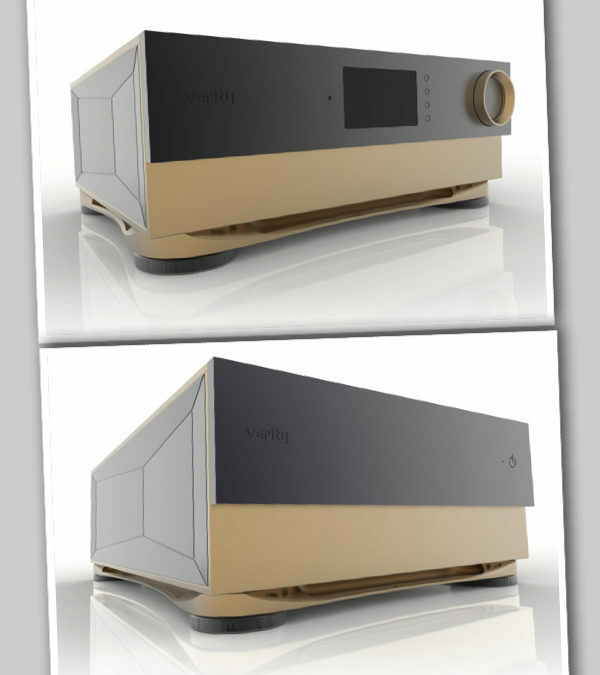 However, soon Verity Audio customers with the eXR Series Lohengrin IIS and other Verity models got wind of the Monsalvat System electronics and thus began to ask for a “pared down” version to mate with their beloved Verity Audio transducers (which have built in crossover, thus do not require the active crossover). 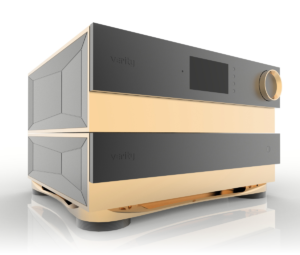 So the PRE-2 preamplifier was born. 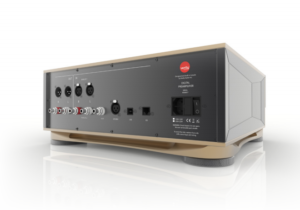 The PRE-2 contains the essence of the PRE-6, though without the additional power supply chassis and the crossover circuitry required by the 6 channel, multi-cabinet Monsalvat System loudspeakers. Are the Monsalvat Series electronics right for your speakers? There’s only one way to find out.